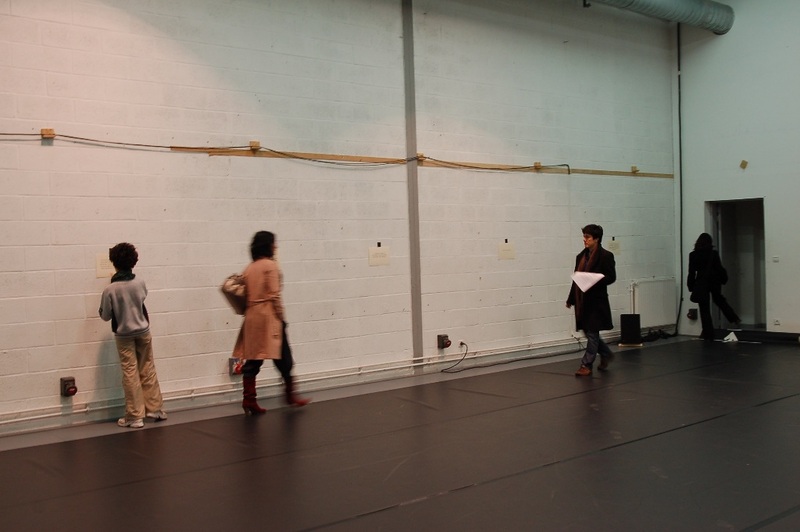 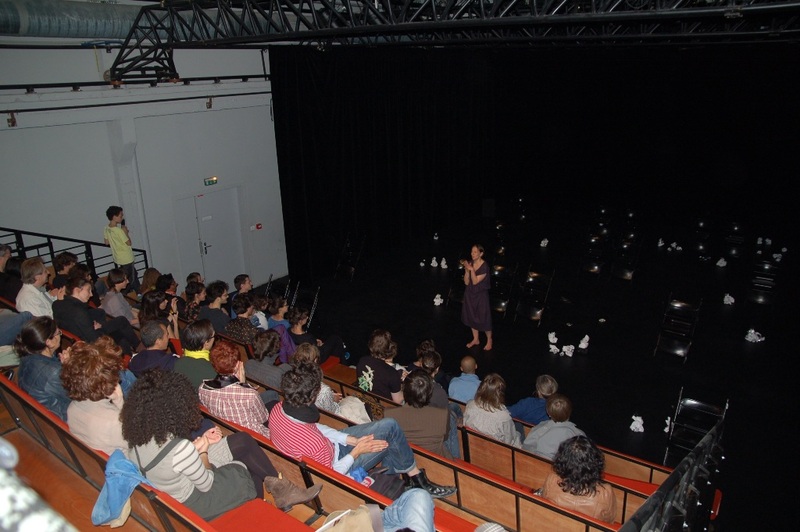 American choreographer Jennifer Lacey asked Les Laboratoires d'Aubervilliers to put her in touch with "local dilettante dramaturges". 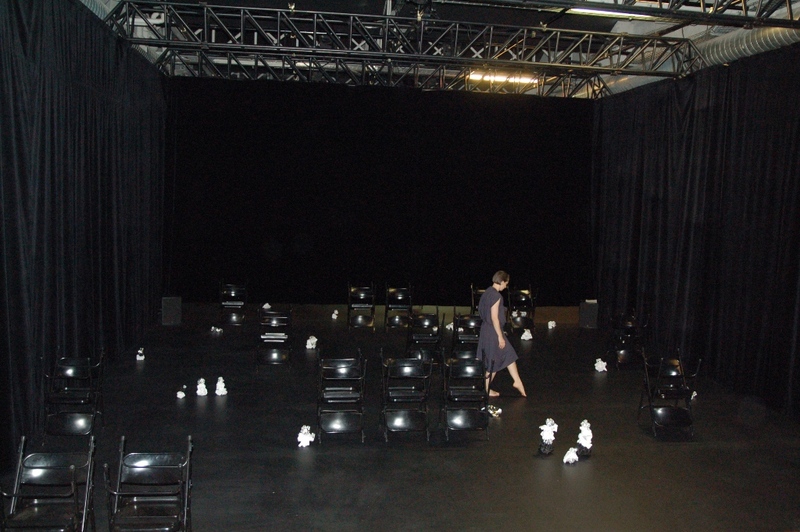 She would spend a week with each of them working to produce a different version of the same – initially meaningless – solo. 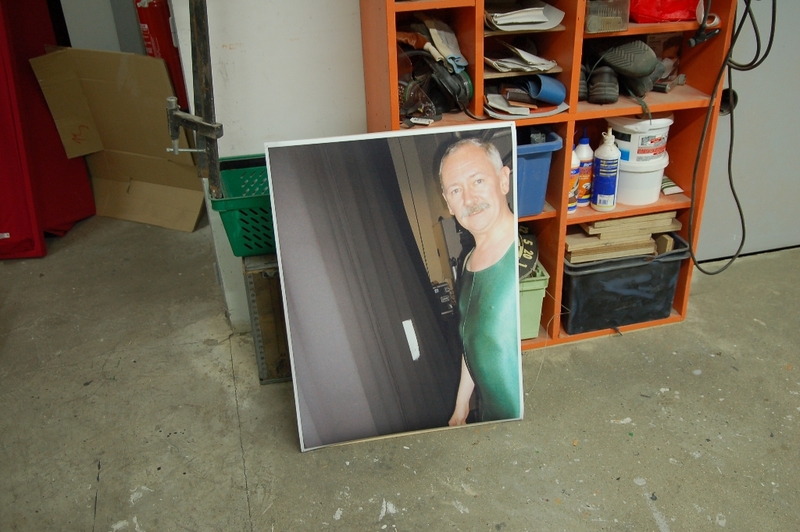 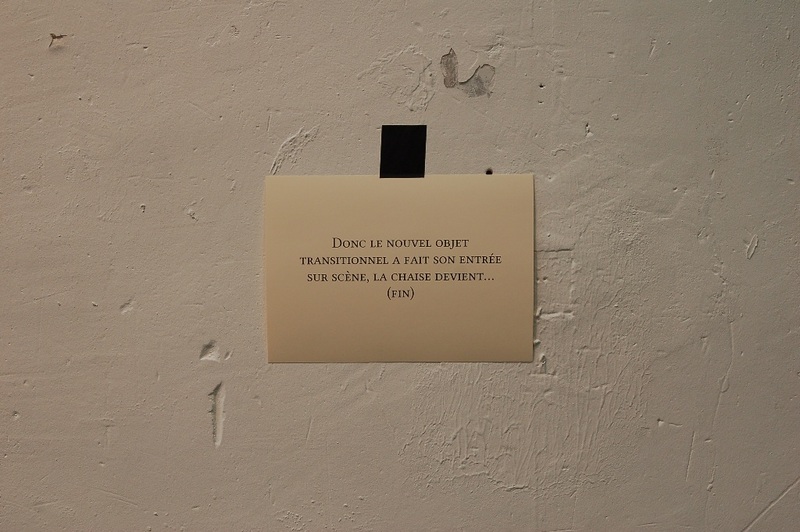 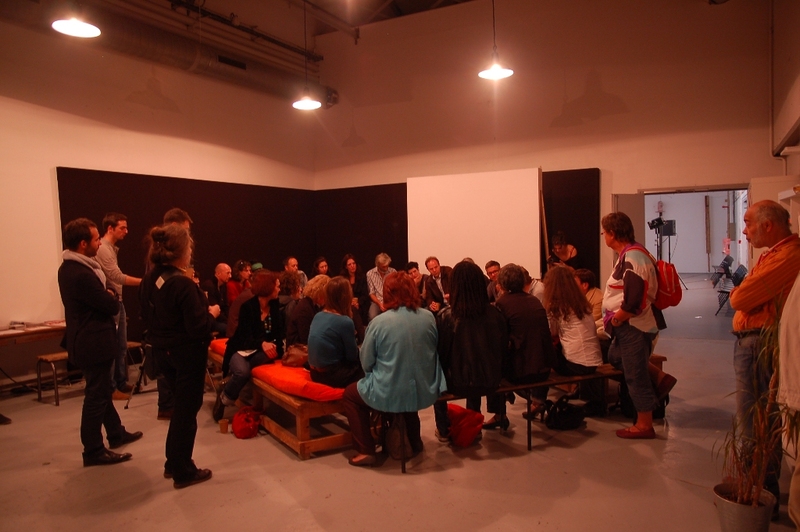 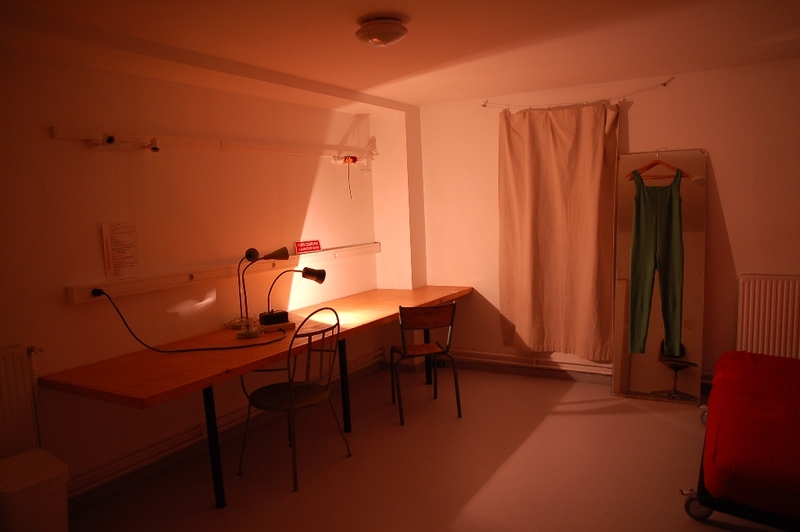 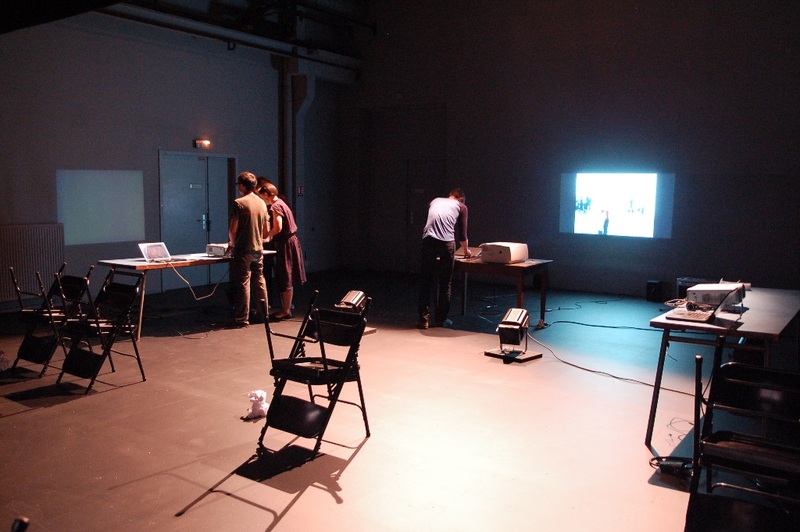 Seven solos were presented at Les Laboratoires d'Aubervilliers between February and December 2010, alongside introductions to the context through public discussions or the presentation of documents.